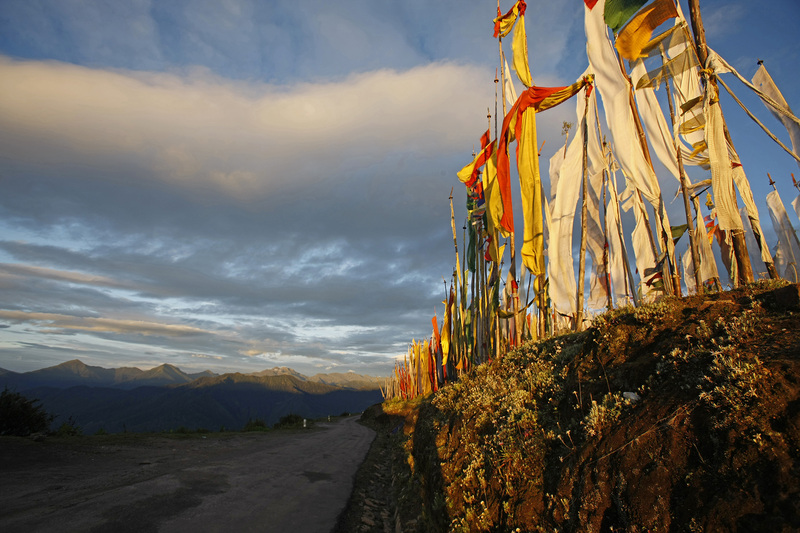 Established in 2009, World Tour Plan allows you to get the real taste of Bhutan. You can customize a trip to suit your special interests--think about centering your visit on festivals, arts and crafts, photography, biking, biodiversity, trekking, bird-watching, kayaking, rafting, meeting the locals, Buddhism, or other subjects. The operator offers flexible itineraries, round-the-clock services to ensure you enjoy your trip from start to finish, and comprehensive travel info you need to make the most of your time in the country. Explore the website for more info, and contact the operator directly with questions and/or requests. For World Tour Plan and beyond, use our Thimphu road trip planning website to get the most from your Thimphu vacation. This group is quiet helpful. 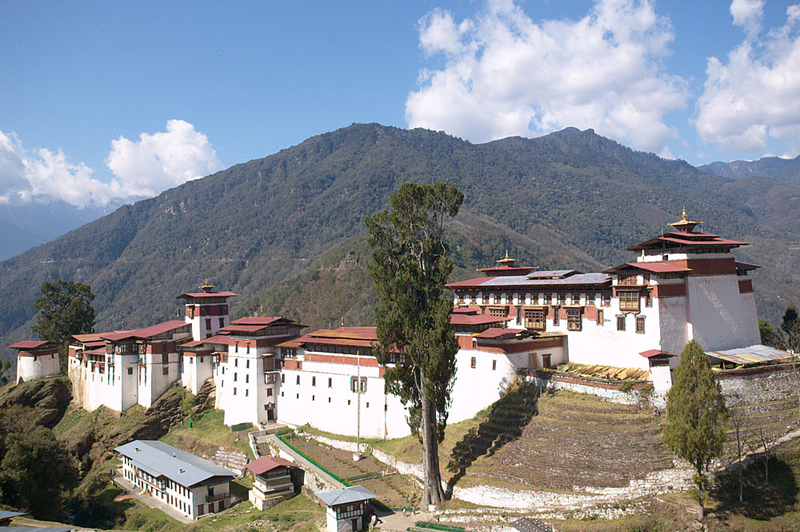 Bhutan is a Peaceful and carbon negative country in the world. Though the country is small but rich in biodiversity. 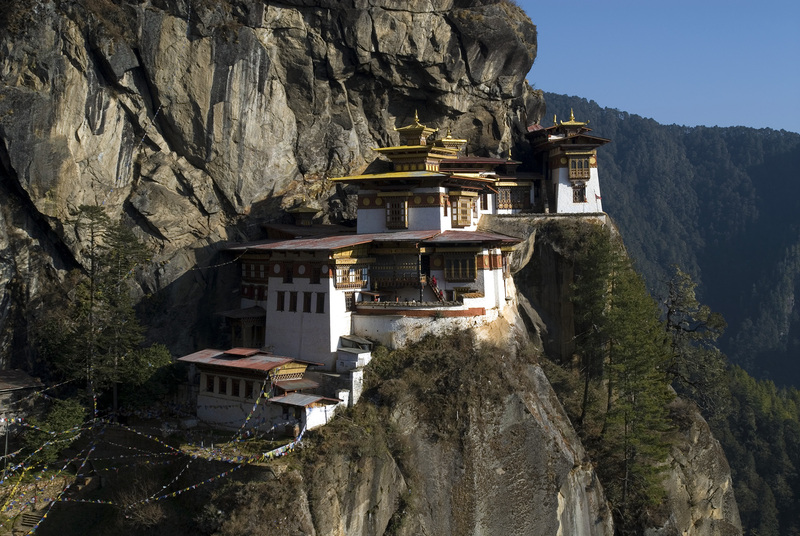 I would suggest You all to visit Bhutan once in life time. The cultures and tradition are well maintained. The beauty of nature and i really love this country. Thank you for the wonderful trip to Bangkok. Everything was perfect. We would be glad to use your service once again . Best trip planner in Bhutan. Thank you for organizing memorable Kathmandu tour for us. Highly recommended. Best tripplanner in Bhutan. Our Kathmandu tour was arranged by them. Every day, we help thousands of travelers plan great vacations. Here are some tips on how to use your Listing Page to attract more travelers to your business - World Tour Plan. Promote your permanent link - https://www.inspirock.com/bhutan/thimphu/world-tour-plan-a1364310751 - on your website, your blog, and social media. When a traveler builds a plan from this page, the itinerary automatically includes World Tour Plan. This is a great way for travelers looking for a great vacation in your city or country to also experience World Tour Plan. Promoting your link also lets your audience know that you are featured on a rapidly growing travel site. In addition, the more this page is used, the more we will promote World Tour Plan to other Inspirock users. For best results, use the customized Trip Planning Widget for World Tour Plan on your website. It has all the advantages mentioned above, plus users to your site can conveniently access it directly on your site. Visitors to your site will appreciate you offering them help with planning their vacation. Setting this up takes just a few minutes - Click here for instructions.